July 4th has come and gone, and if you’re like me, the fireworks are an excuse to whip out the camera, and go outside! Here are a few of my favorite firework images that I took. 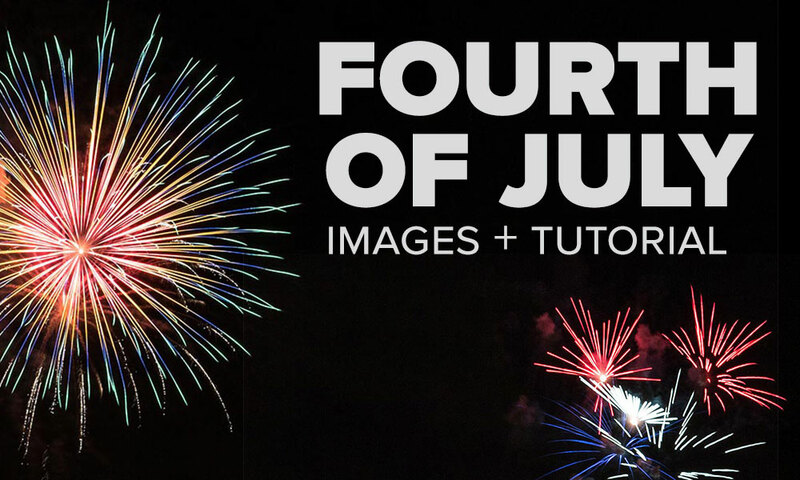 Curious how you can use your firework images with your other nighttime photos? Check out this video below! Disclaimer: This is just one way of adding fireworks to your images. | Download 100 free firework images!